First run the ‘setup.exe’ from the prerequisite CD-ROM. 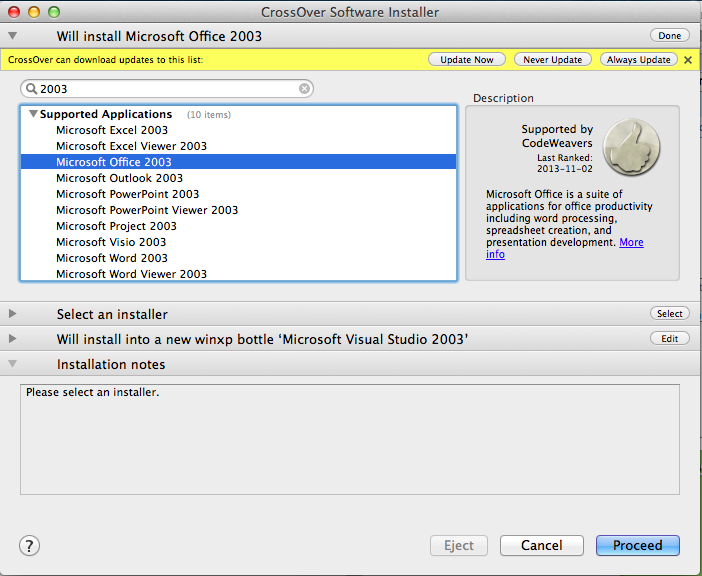 Set the supported application type to “Microsoft Office 2003”, and place it in a new bottle. This will be counter intuitive. 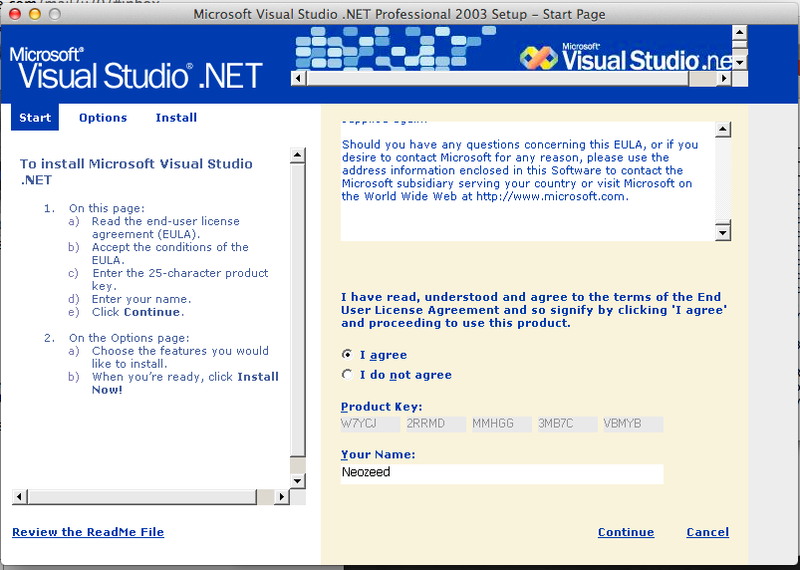 Answer no, and the needed components will install. 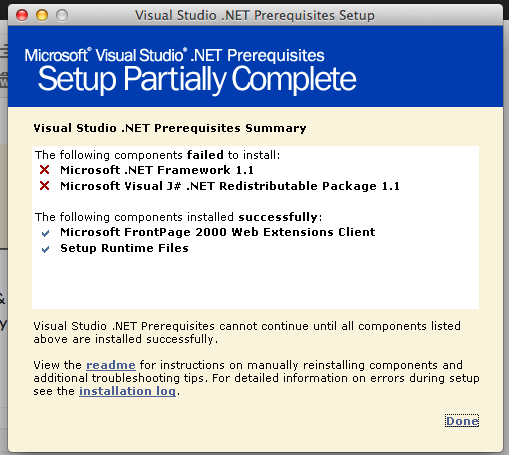 Don’t worry the .net 1.1 runtime & the j# .net redistributable package will both fail. It is nothing to worry about as we need to install them manually. 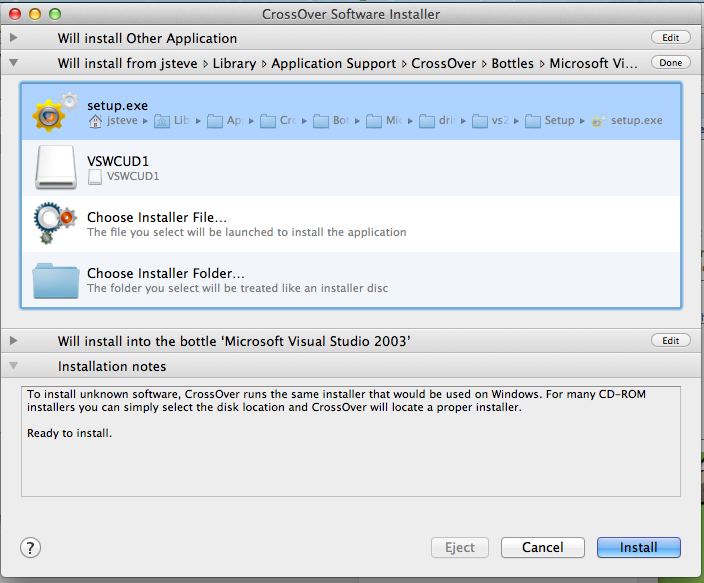 CrossOver will then notice that something went wrong. We just tell it to ignore the step, and pretend everything is OK.
Just ‘Skip This Step’ and all is well. 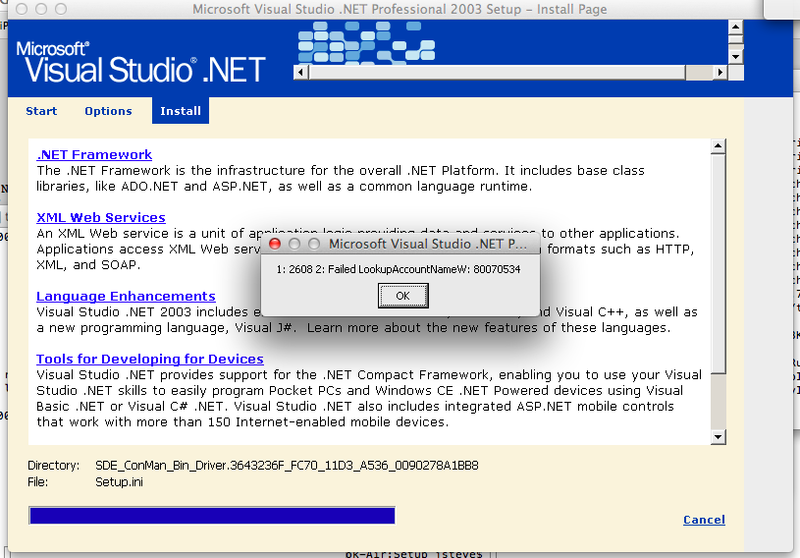 Now that the bottle is ‘setup’ we manually install the .net 1.1 framework. 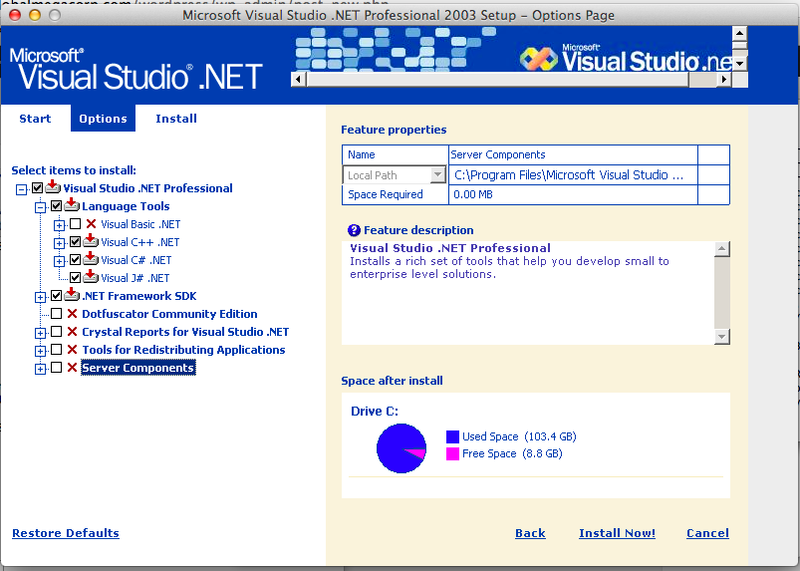 First tell the installer that we are going to install the runtime component .NET Framework 1.1. 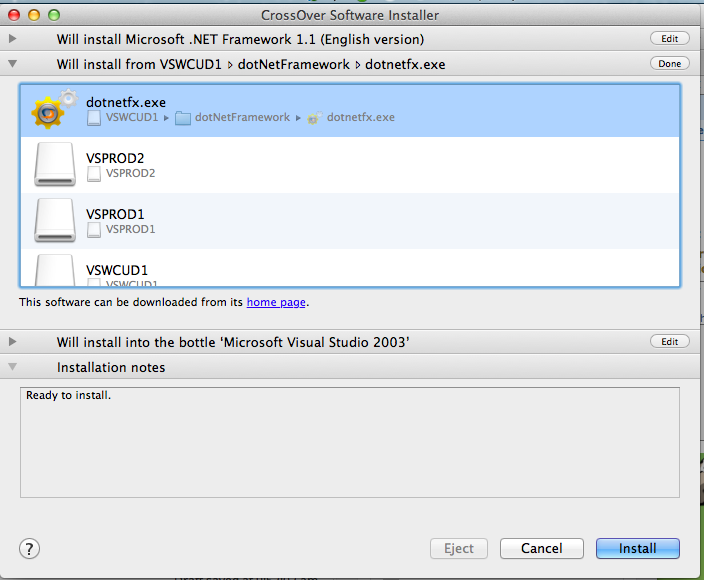 I just point the installer to the CD’s ‘dotNetFramework’ directory to the dotnetfx.exe. This should install just fine. 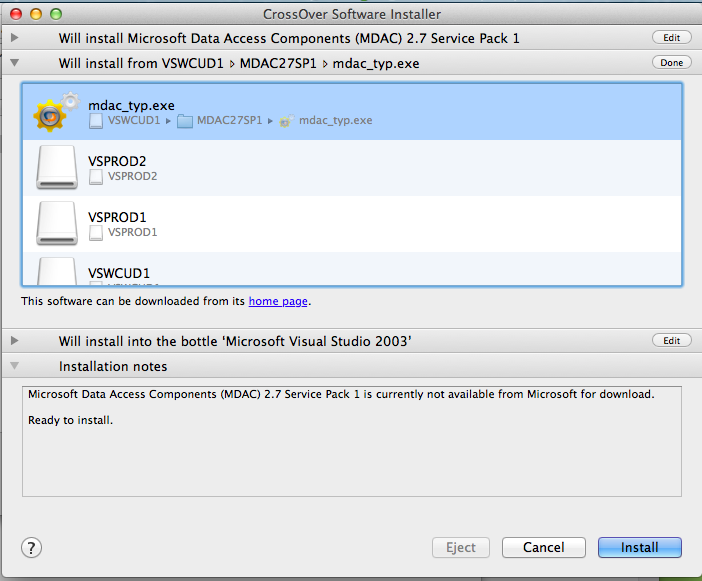 And the MDAC components should install without issue. 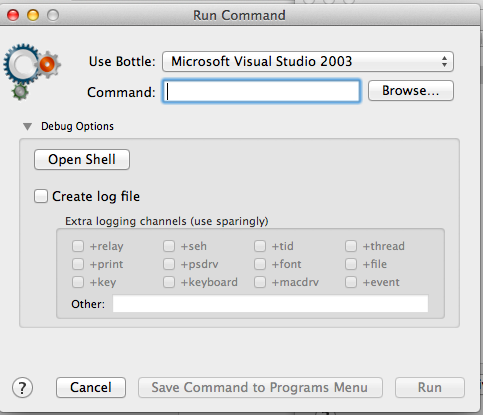 Programs -> Run Command, then open up the ‘Debug Options’ and choose Open Shell. vs2003 neozeed$ cp -R /Volumes/VSPROD2/* . vs2003 neozeed$ cp -R /Volumes/VSPROD1/* . 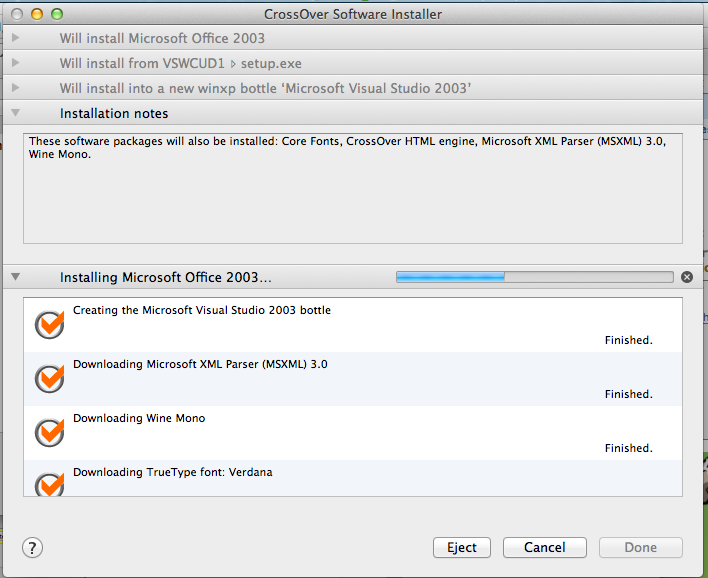 Now we can go ahead and install Visual Studio. I find it easier to ‘Open the C: Drive’ which will take us to the 2003 folder, then we can choose the vs2003\setup\setup.exe executable. 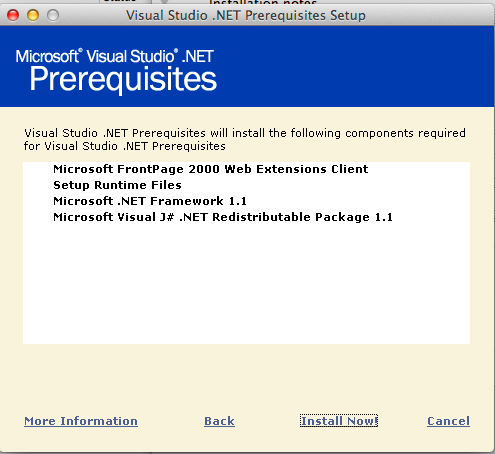 The vs2003\setup.exe will take note that the pre-requisites are installed, then just exit. 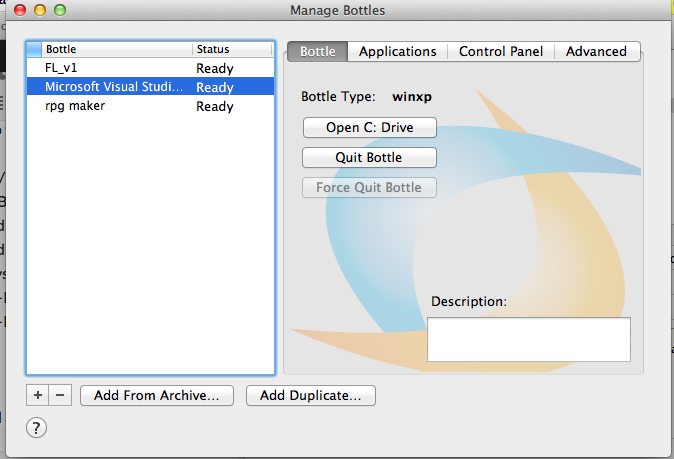 Use the ‘other application’ template, and make sure it is installing to the bottle you’ve been installing to so far! And with any luck you’ll finally see this! And again this will take a few minutes.  Then it bombs out with a Failed LookupAccountNameW: … which I think a few installers bomb on stuff like this. So close. Sorry to get your hopes up, I know I’m kinda disappointed. 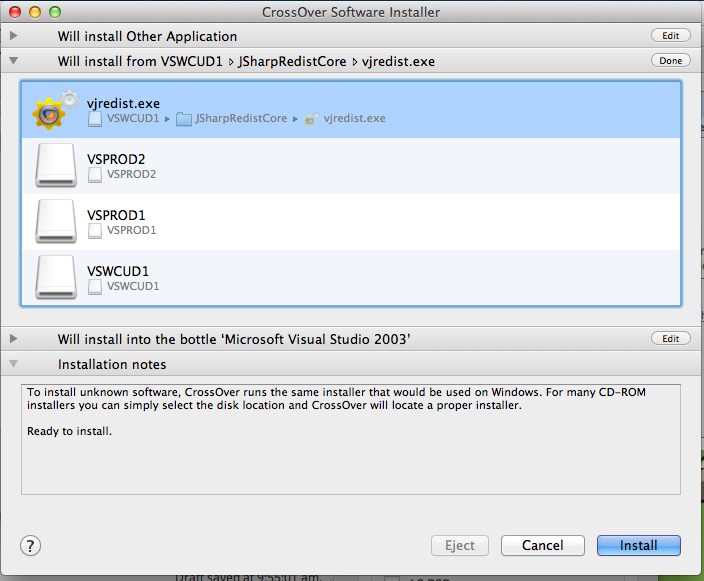 a vm shouldn’t be too bad – windows 2000 with 256 MB is definitely plenty for 2003. Previous Previous post: Opus number 1 in stereo!